"Dr. Schreier is an amazing doctor and an amazing surgeon." "Great bedside manner, excellent surgeon. Staff very nice." "The best doctor in town! Very knowledgeable, caring and experienced." "I absolutely recommend Dr. Schreier!" "Thank you for saving my life, Dr. Candela and for doing an amazing job." "Dr. Candela is an amazing surgeon. Friendly, caring and professional." "The facility is very high end, clean, beautifully designed with an excellent staff." "Dr. Candela and his staff were wonderful. " "I had such a great experience with Dr. Schreier." "Dr. Candela is the best general surgeon in the San Fernando Valley." Candela and Schreier Medical Corporation is not just a surgical practice; it’s a valuable resource that enhances the overall health and wellness of patients throughout the San Fernando Valley and Simi Valley, as well as Thousand Oaks and surrounding communities. The practice is located in West Hills and Thousand Oaks, California, and led by Dr. Frank Candela and Dr. David Schreier. Together, they have more than 40 years of experience in providing top-quality patient care across a wide range of surgical procedures. Dr. Candela and Dr. Schreier are both fellowship-trained in oncology and have both held leadership roles in the surgical departments of highly regarded university hospitals. By combining their individual skills and talents in one practice, they offer unparalleled service. Candela and Schreier Medical Corporation are associated with some of the best medical support staff in the industry. From nursing staff to the administrative team, everyone is here to make sure your experience is a positive one. You’ll feel welcomed and supported from the very first visit through your treatment and beyond. As advancements in medical technology continue at a rapid pace, Dr. Candela and Dr. Schreier are committed to remaining at the forefront of those innovations. Team members at their affiliated hospitals and medical centers have the same passion for remaining at the forefront of technology. The practice is centered on a team approach. If your need cannot be properly met within the practice, Dr. Schreier and Dr. Candela will access their extensive network of professional contacts to find a specialist who can help. They work with your expanded health care team to enhance your health and support the best possible outcome. If you’re in need of surgical care or are simply looking for a second opinion, contact the office today to set up a consultation. Patient education is a cornerstone of the practice, and you’ll understand all of your options before making any treatment decision. da Vinci® technology enables your surgeon to operate through a few small incisions (cuts), like traditional laparoscopy, instead of a large open incision. The da Vinci System® is a robotic-assisted surgical device that your surgeon is 100% in control of at all times. 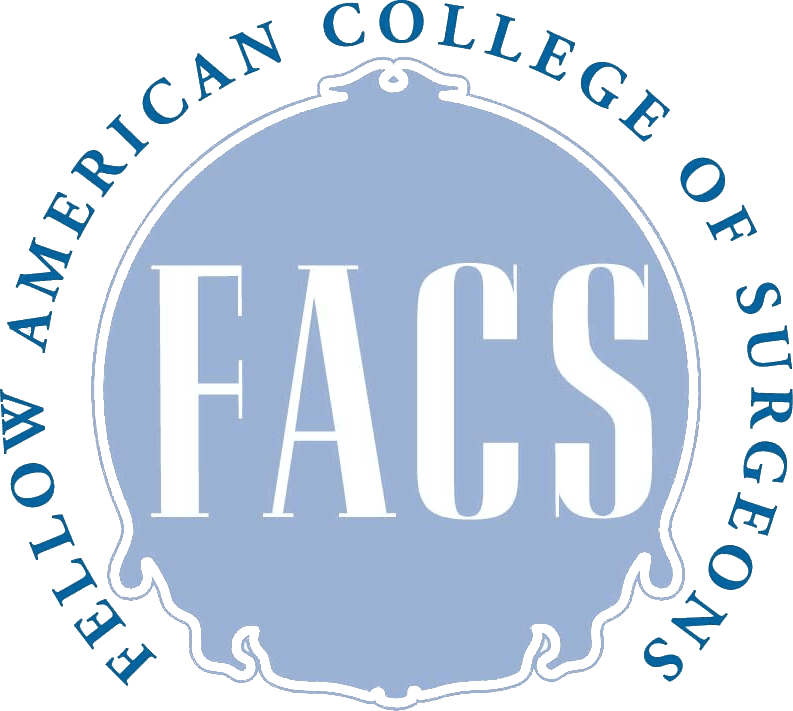 Both doctors are board-certified by the American Board of Surgery and both are Fellows of the American College of Surgeons. There are steps you can take to help relieve groin pain after hernia surgery. Surprisingly, choices you make before surgery may matter as much as what you do afterward. Check out these practical tips for reducing pain following hernia surgery. Colorectal cancer is the third leading cause of cancer-related deaths in the United States but often responds very positively to early treatment. Learn how colorectal cancer is diagnosed and what treatments are available. If you have surgery, you want to be confident that your surgeon uses the best techniques to minimize your risks. Find out why the surgeons at Candela and Schreier Medical Corporation use robotic-assisted surgery to help ensure success. "Dr. Frank Candela was my daughter's surgeon, and we were so incredibly happy with his professionalism, and his utmost personal touch." "Dr. Schreier was all that I could have hoped for in a surgeon. He listened to me, presented clear options, and was compassionate." "Absolutely, without a doubt, the VERY BEST ! No need for fear, you've come to the right doctors." "If there was a 10 star option then Dr. Candela would've gotten it! Excellent personality, very good and caring doctor!" "Dr. Schreier is an excellent doctor. He is knowledgeable, conscientious and caring. He is the best doctor in town." "Dr. Schreier is kind, trustworthy, knowledgeable, concise, and an excellent surgeon! Thank you Dr. Schreier!" "How many ways can you say excellent? I had a situation requiring surgery and Dr. Schreier was outstanding in every aspect."